Nuclear fission is an atomic reaction in which the nucleus of a heavy element splits. It can occur spontaneously or when the nucleus captures a neutron. 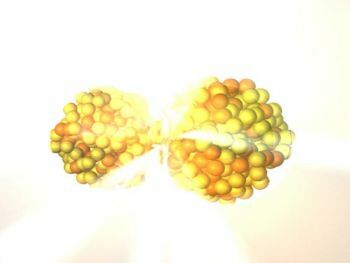 During fission reactions the parent nucleus typically splits into several smaller fragments and two or three neutrons. The daughter nuclei that are emitted possess approximately half the mass of the parent nuclei. The sum of their masses is equal to but slightly less than the original mass. This 'missing' mass (about 0.1 percent of the original mass) has been converted into energy according to Einstein's equation..
↑ Rutherford Mythology by John Campbell. This page was last modified on 22 June 2013, at 10:07.